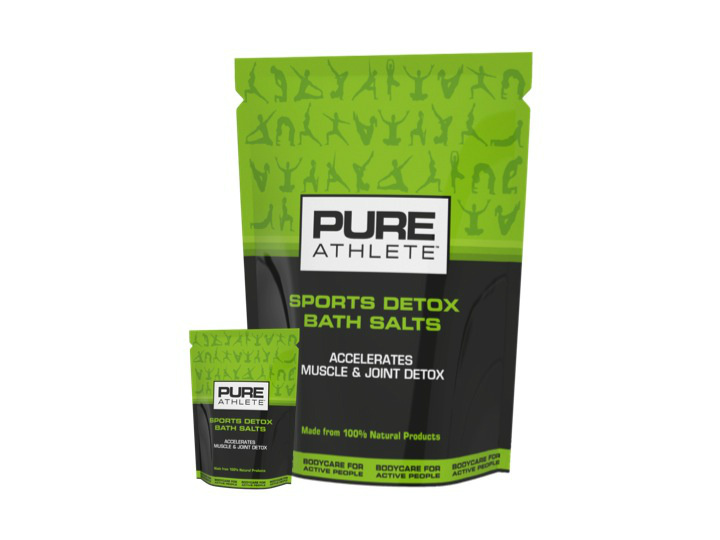 Pure Athlete Detox Bath Salts – Specifically blended using the finest salts and essential oils Pure Athlete Bath Salts offer a premium recovery and detox solution for active men and women. 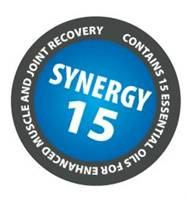 The high quality ingredients contain a synergistic blend of 15 oils to help sooth the body, reduce muscle pain and joint soreness and rejuvenate the body for a faster recovery and return to play. Grapefruit: Antiseptic, great for the lymphatic system, removing toxic substances. Juniper Berry: Aids in rheumatic and arthritic conditions. Lemon: High in vitamin content stimulates white blood cells, increasing circulation – therefore an increase in immunity and fighting disease. Detoxifying and antiseptic in nature. Lime: Antiseptic properties, anti-oxidant, muscle pain, joint pain, anti arthritic. Wintergreen: anti-inflammatory and aids in reducing muscle soreness and fatigue. Cinnamon: benefits of cinnamon can be attributed to its antibacterial, antifungal, antimicrobial, astringent and anti-clotting (helping with blood circulation) properties. Rosemary: Strengthens the body, great for pain relief, especially muscle pain and arthritic pain. May Chang (Litsea Cubeba): Citrus Used in relation to back pain, headache and muscle fatigue. Patchouli: Antiseptic, cytophilic (helps regenerate cell growth). Fir Needle: Detoxifier by nature. 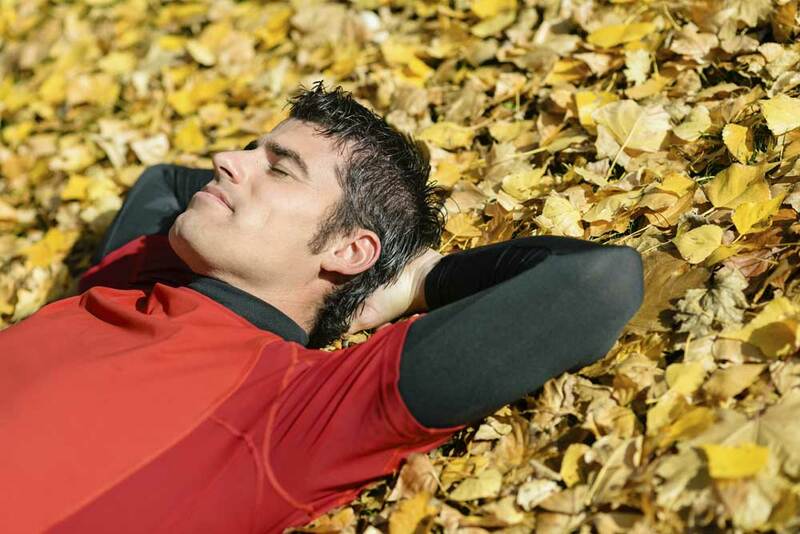 Diuretic removes toxins.  Stimulant increases blood flow/circulation. Rose Geranium: Mood balancing, used in skin care. Promotes regeneration.